i3net is an integrator of comprehensive technology solutions that offer high added value. Our solutions involve IT infrastructure, telecommunications, automation and educational content and they are aimed at contributing to the operational excellence of our clients and at generating a positive impact on their customers. 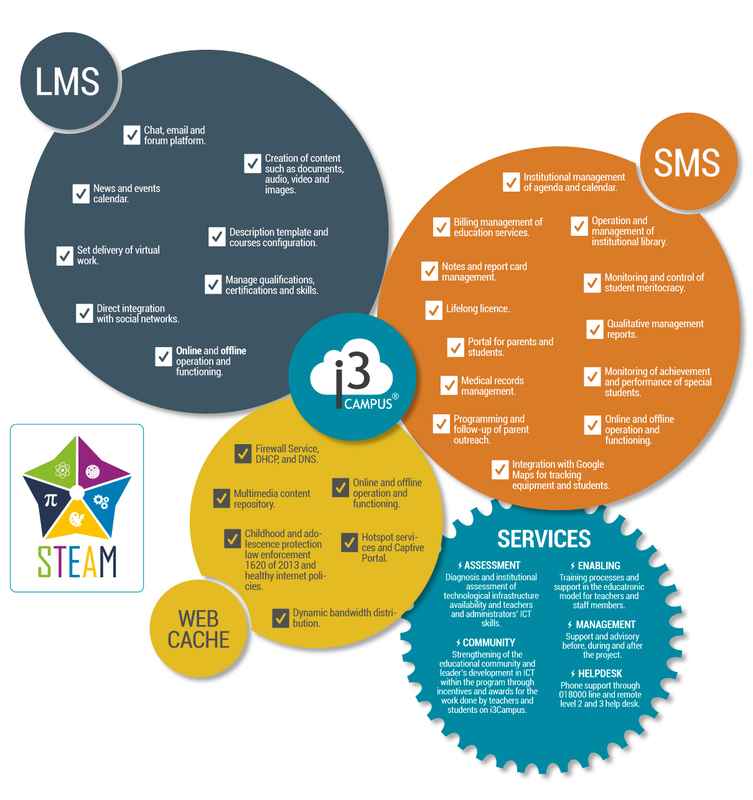 We are especially proud of our solutions for the education sector, which we could summarize as a set of next-generation IT tools, integrated with state-of-the-art educational content and both LMS and SMS platforms that allow schools to provide a better, quality education and at the same time improve their administrative processes. 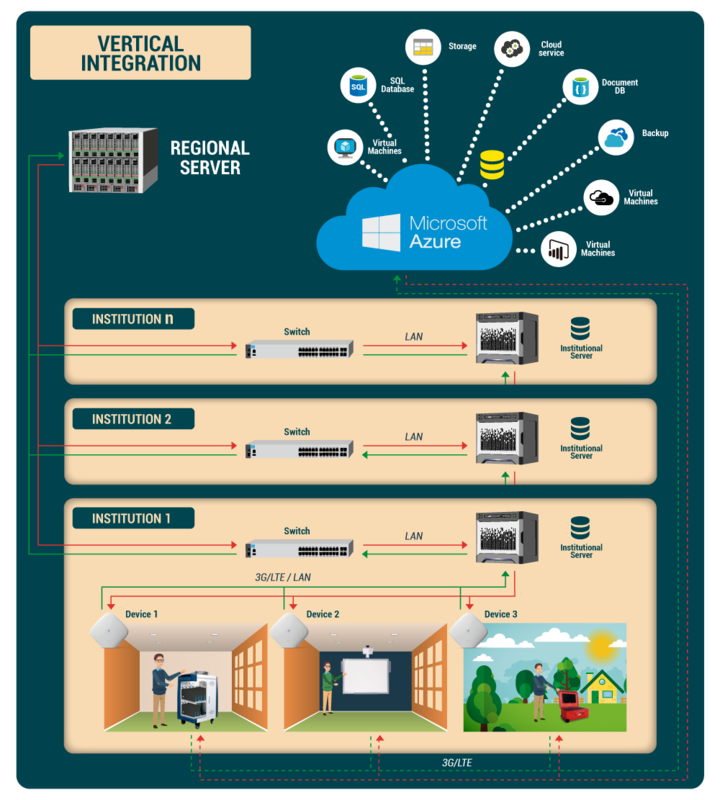 Our most recent solution: i3-Campus, is especially designed for schools with intermittent or no access to internet connectivity. 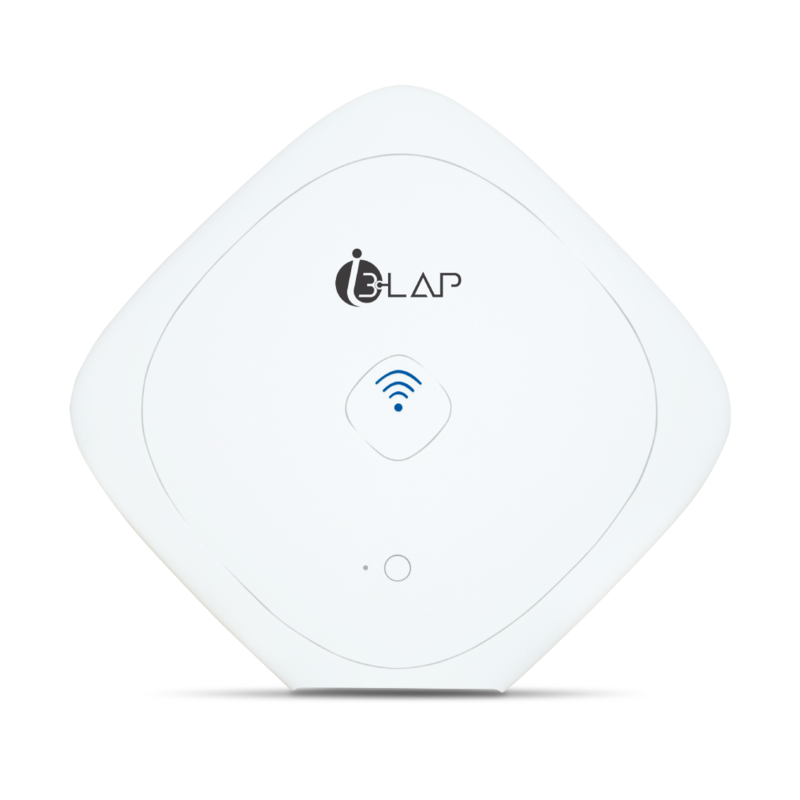 We have managed to embed an LMS platform in a Learning Access Point (LAP), a device manufactured by Intel, which creates a local web for the classroom, thus giving teachers and students wireless access to content stored in the LAP. Our platform makes it possible to centralize the management of a large number of LAPs, simplifying updates and content synchronization in dozens of schools. Aditionally, institutions and local governments can use it as a big data repository for analytical purposes. 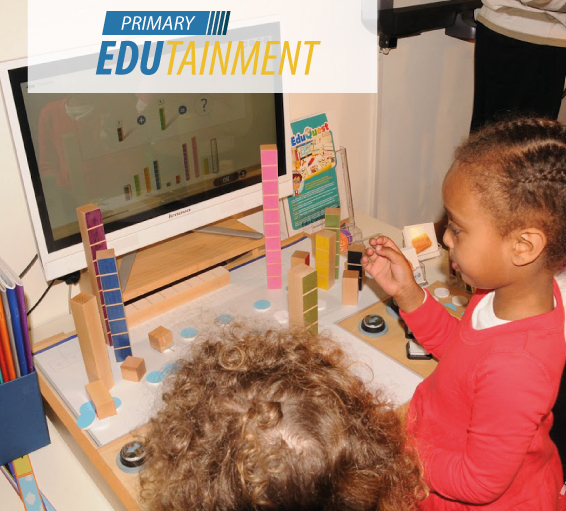 Interactive boards, video-beams and sound bars add the audio-visual component to the solution. A rugged cart (i3-Cart), with a smart-charging system that prolongs battery life and capacity ranging from 24 to 40 PCs, equipped with anti-friction bays to avoid scratches on computers and anti-vandal double lock doors, provides safe storage for PCs. The cherry on top: our STEAM-centered content, is structured in such a way that it allows teachers to use the approach with consistency and integrity in order to not only achieve the goals set at the start of the school year but also to improve student engagement and to enrich education. With the embedded platform, teachers can build and organize content, track the progress of their students, generate attendance registers and document grades. Content updates can be done remotely via schools’ local network. It is a tailor- made tool; innovative, technological and didactical that includes blended learning. It also contains a system of evidence to support the teacher in the verification process of the student results. Finally, the system provides in its content, concepts based on the highest standards of global education, promoting group work. 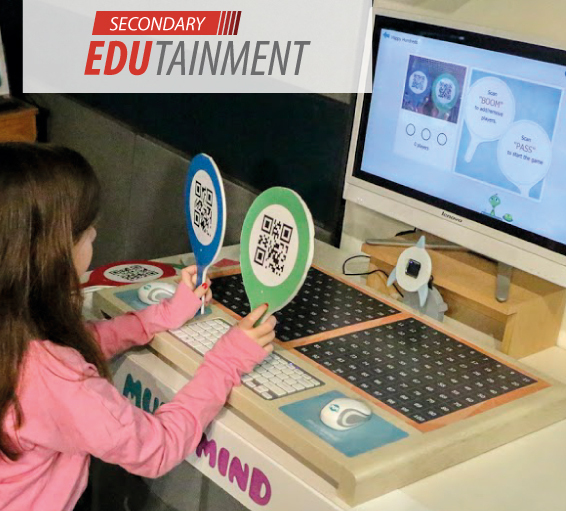 Secondary Edutainment is a system that develops a technological, innovative and methodological approach incorporating the best standards-based global education, fostering teamwork concepts. Provides blended learning integrating to the system evidence for teachers as support in the verification of each student.